Kingdom Hearts III has been the elusive, so-close-yet-so-far game that every fan has been waiting for. It just seemed like one delay after another. With review copies sent out and reviews appearing all over the web, however, it’s finally time for a worldwide launch. But be prepared because it could potentially be the last from Tetsuya Nomura. He recently spoke with Famitsu (translated by Kotaku). 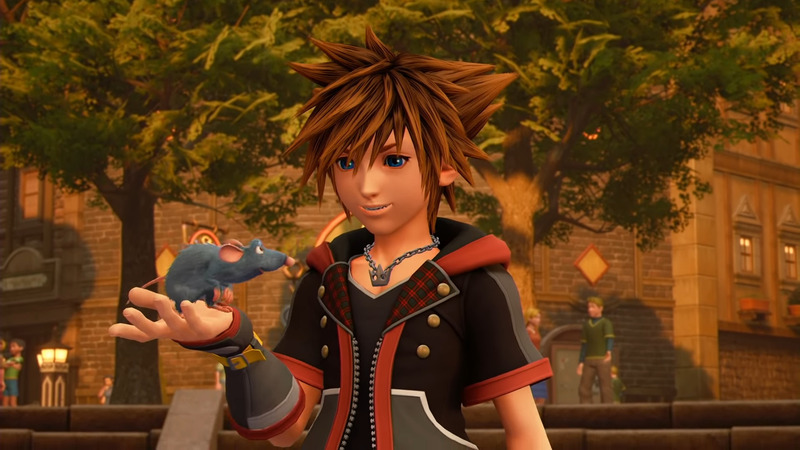 While speaking with Famitsu, Nomura was asked about a leak which happened in 2018. Back in December, there was a leak of Kingdom Hearts III. This leak was more than just a simple cutscene as it stemmed from – according to Nomura – four copies that had been stolen and distributed online. Of course, he would still likely release his games to other parts of the world, he just wouldn’t release them at the same time. But he also never said he was going to do that, only that he’ll always reconsider it. Kingdom Hearts III is out now in Japan and is coming to the rest of the world on January 29th for the PS4 and Xbox One. What do you think? Are you hyped to play Kingdom Hearts III for yourself?